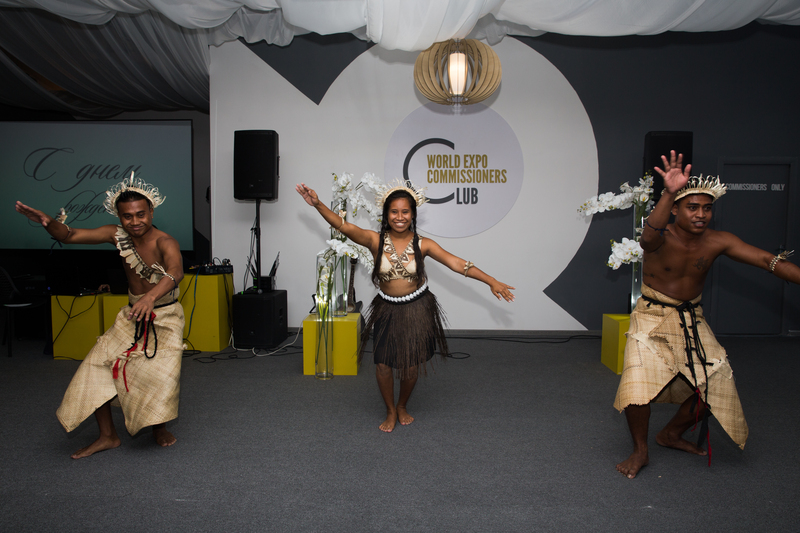 “I warmly welcome the initiative of the World Expo Commissioners Club. 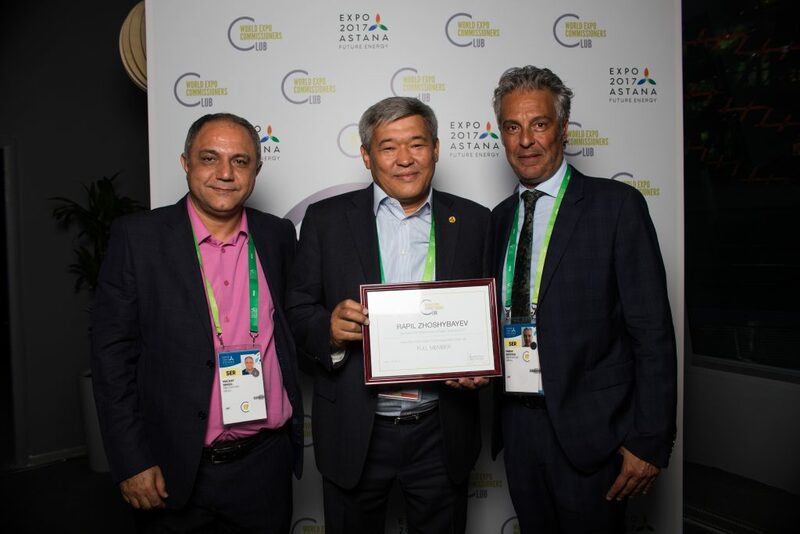 I appreciate WECC Management having opened a space for us here in Astana after its first location in Milan during EXPO2015. 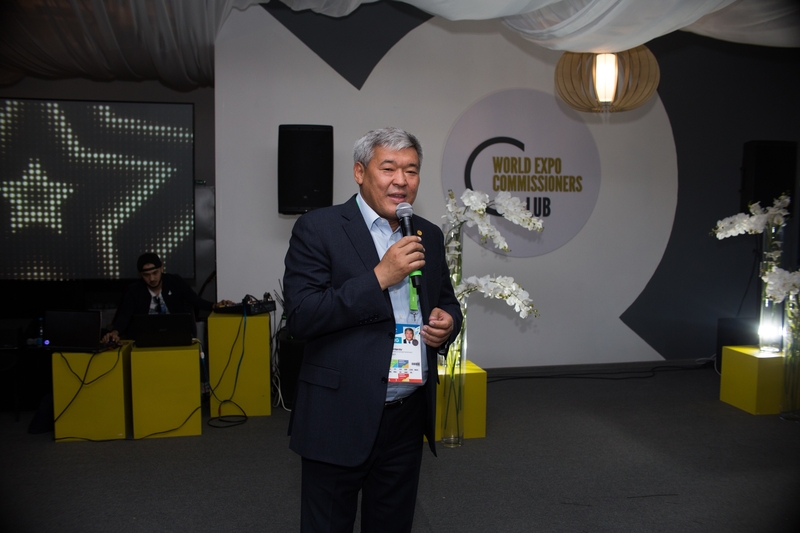 It is a place to share and further develop the common themes that EXPO is offering to the entire world.